This past week I came across a verse from Psalm 81: 10 “I am the LORD your God, who brought you up out of the land of Egypt. Open your mouth wide, that I may fill it. ” I immediately thought of the children at the center in Guatemala that our team had the blessing of serving every day at lunch time on our recent visit there . Several of the toddlers would come to the table and cry, and for whatever reason, decided they didn’t want to eat at that time, while most chowed down the delicious food on the green plate in front of them! The babies fully depended on our team to feed them, as they waited patiently for the spoon- to- mouth experience, with mouths wide open. The verse preceding the promise of Psalm 81:10 is very important: ” There shall be no strange gods among you: you shall not bow down to a foreign god.” He cannot give us our daily provisions or the blessings, if our hearts are with idols that we have chosen to put before Him. Last Sunday night I heard a sermon from Deuteronomy 12:28-32, by Bro. Brandon Denmark, as he discussed three types of idols in our lives: Idol of Comfort. Idol of Significance. Idol of Control. God cannot “fill our mouths” with spiritual or material blessings, if our hearts are chasing after the idols of comfort, significance, or control instead of pursuing Him. We must worship Him alone. 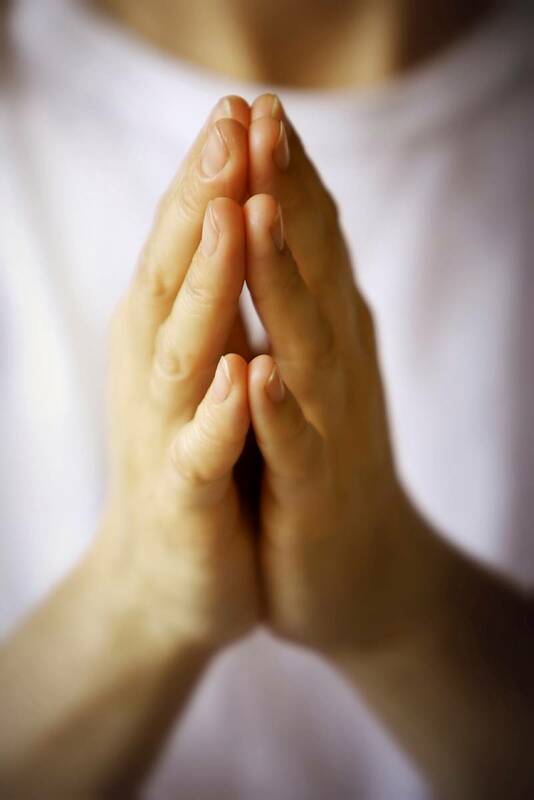 He wants to fill our mouths, but He, alone, must be the object of our worship as we wait, anticipate, and have faith that He will answer our prayers. These two verses have convicted me of idols in my life and the many times I have failed to seek His presence daily, being still and waiting for Him, and worshipping Him alone. 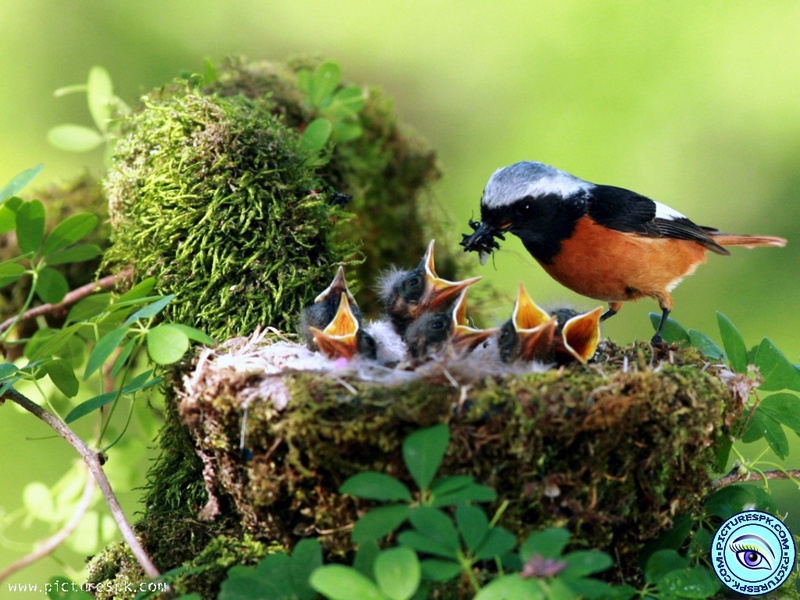 I need to be thankful of the many blessings He brings into my life, whether spiritual or material, and realize I am a helpless young bird needing to be fed only from Jehovah Jireh, my Great Provider. When we return to Guatemala on July 11, with Orphan’s Heart, our team’s goal is to distribute 75 food baskets to the families of the children at the Malnutrition Center. The families are able to visit their children once a week until they are healthy enough to return home. Fifty dollars is needed to fill each family basket. That’s less than the cost of one meal when my family eats at our favorite restaurant, but this basket has food staples in it that will last approximately three months! As I was contemplating on the basket project, the story of Jesus Feeding the 5,000 came to memory. In Mark 6, we find Jesus teaching a very large crowd out in a rural setting, away from the towns, As he looked out on the crowd, the Bible says he had compassion on the people. As it was getting late the disciples ordered Jesus to send them away so that they could go back into the towns and buy food for themselves. But Jesus replied “ you give them something to eat“. 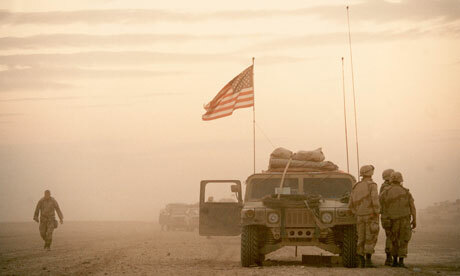 They replied that they didn’t have the money to feed the 5,000 men plus women and children. 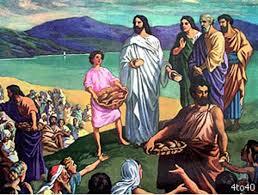 A boy was there that had 5 loaves of bread and two fish, and he gave his lunch to Jesus, and the rest is history. After it reached the hands of Jesus, He offered thanks, the disciples passed the food out, and there were 12 baskets of extra food collected after they had all finished eating! I want you to take a moment to ask yourself two questions. The first question is : “When was the last time that I or my children lacked for food?” According to USaid.gov, the average US citizen spends one-tenth of their family income on food, while the poorest of the world spend over fifty percent of their income on food. 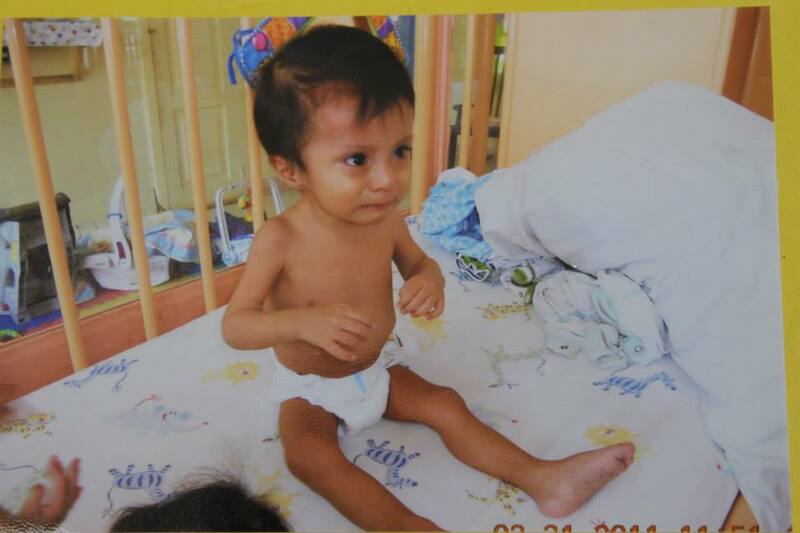 Inside the Malnutrition Center. 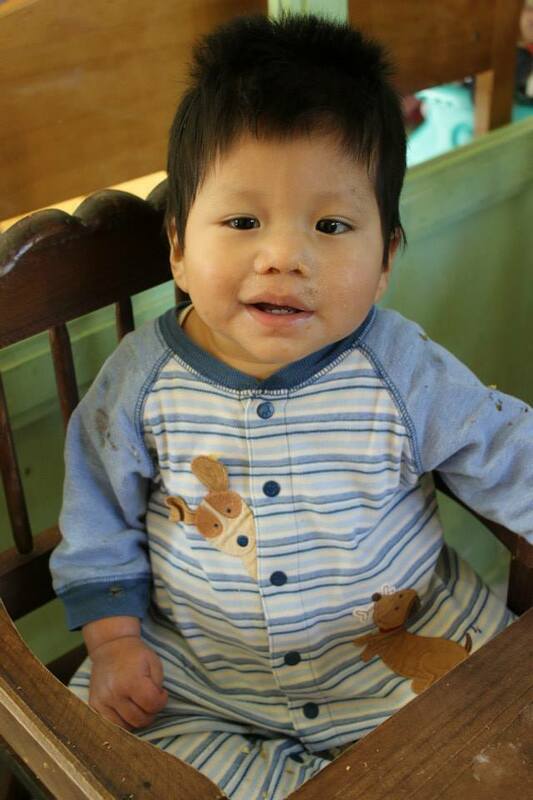 Almost half of all rural Guatemalan children, under the age of 5, are malnourished. That is a staggering number! I’ve seen first-hand the effects of malnutrition. There were several babies who had recently arrived that our team cared for. There was also a “before and after” photo album in the lunch room, to show testimony of how these kids entered their care, some in the back of a rural Guatemalan ambulance, a small pickup truck, with ribs you could easily count, and rashes and thinning hair, to leaving in a “picture of health”. No one needed to convince me further that there was a real problem in this rural countryside in Guatemala, and that we were there to make a difference in these children’s lives, and to continue to make a difference after we left, through monthly sponsoring one child. 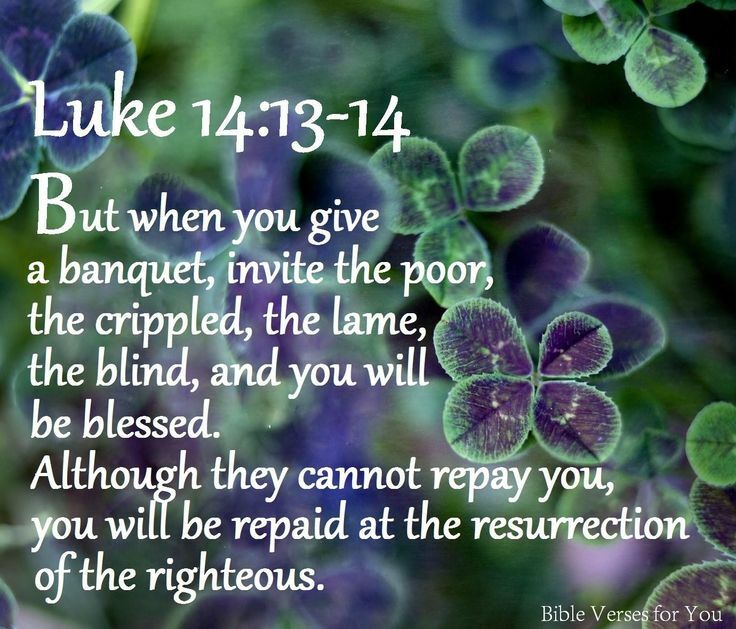 Now, the second question I ask you to ask yourself: “Can I give, and I am I willing to give the cost of my lunch to help a family in Guatemala?” Going back to the story of Jesus Feeding the 5,000 men plus women and children. First we see Jesus had compassion on the crowds. He looked out and had compassion. 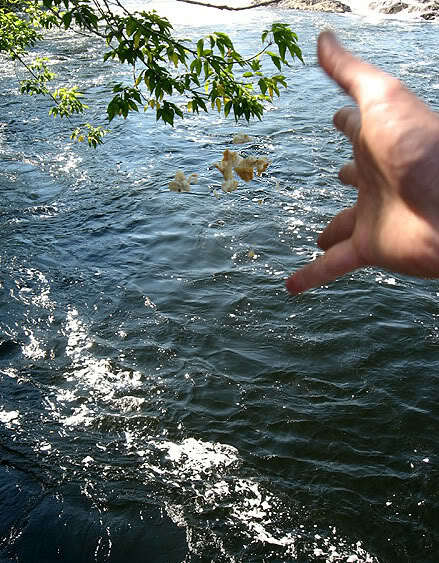 What the disciples thought was a good reason to send them away, “they need to eat”, Jesus commanded them to take the responsibility to feed them, even when there was no way possible for them to take on that big responsibility. But a way was made, through one boy’s lunch, to feed the masses. God used one unnamed boy who was willing to give all that he had and place it in the Hands of Jesus and watch a miracle take place! Jesus could have asked the crowd to come to a buffet line to get the food themselves, but he gave the bread and fish His disciples, for them to take to the crowd. 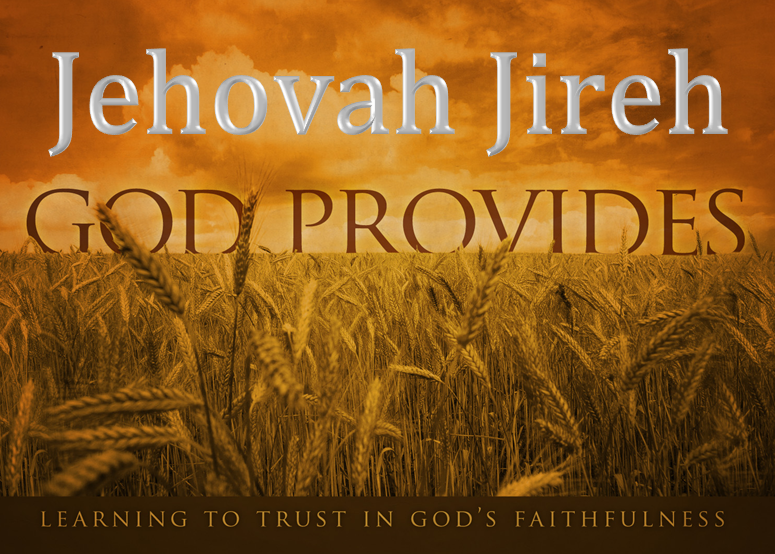 God provides, but we are the hands and feet of Jesus. 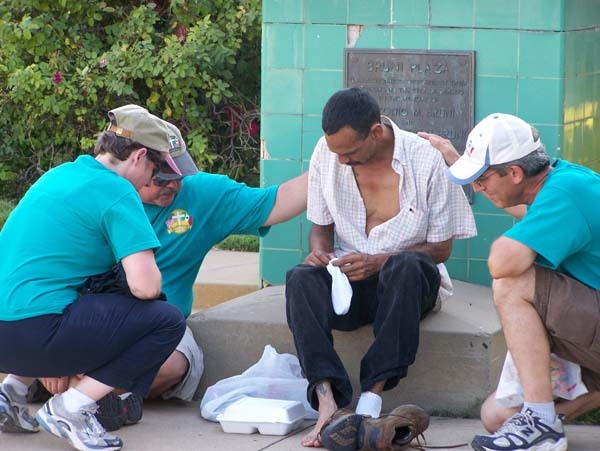 He asks us to personally carry the food to the hungry. Next month I’m traveling back to Guatemala to be the hands and feet of Jesus and I’m asking you, my friends and family, to share your lunch, just like the boy did, in order fill the baskets with whatever you wish to give. 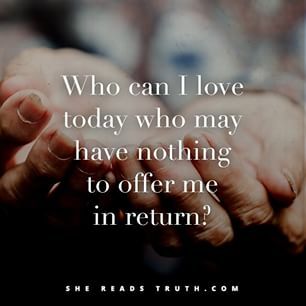 One of my favorite verses on giving is Proverbs 19:7 “ Whoever is generous to the poor lends to the LORD, and he will repay him for his deed.” You can go to Orphans Heart to donate. After you have selected the amount please indicate in the last step, under Gift Details, that the donation is for Guatemala Food Baskets. Thanks for participating in this important mission, whether you give one lunch or ten, as you will be blessed! I am eagerly anticipating my return to Guatemala on July 11 as I am blessed to be returning to the country that Sarah and I first visited with Orphan’s Heart in December 2013. My co-worker and friend, Kelsey, and I are flying out of Miami and landing in Guatemala City, Guatemala where we will join 30 other team members. 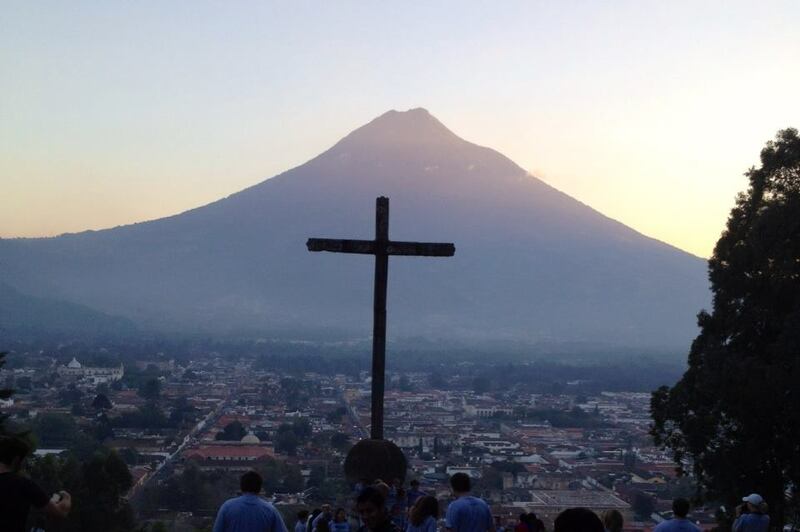 From there we will travel about 45 minutes to Antigua, Guatemala. Antigua is a beautiful small tourist town with a picturesque canvas of mountains that greet you, in the distance, every morning outside your hotel room. 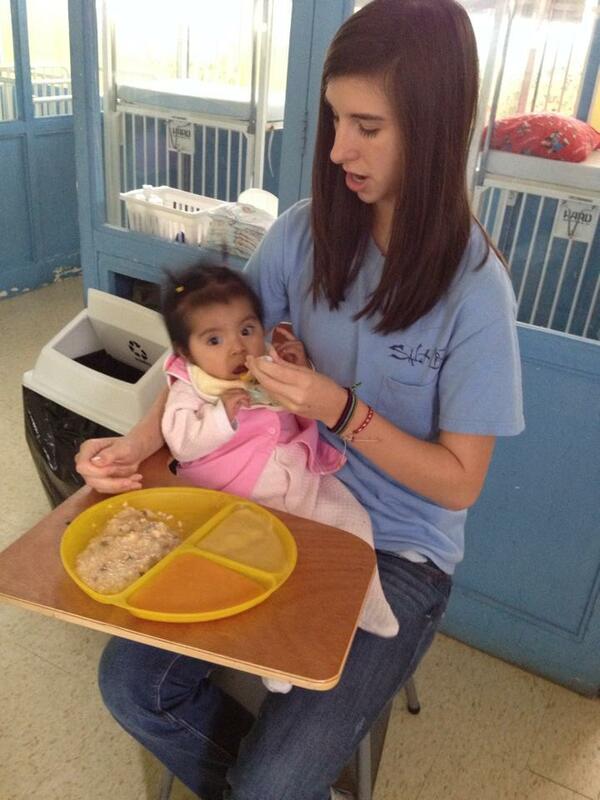 I will serve again at the Malnutrition Center (Colonia Infantil CERN) in San Juan Sacatepéquez, Guatemala. On our first trip Sarah and I were assigned to the Canary Room to care for the infants and young toddlers. 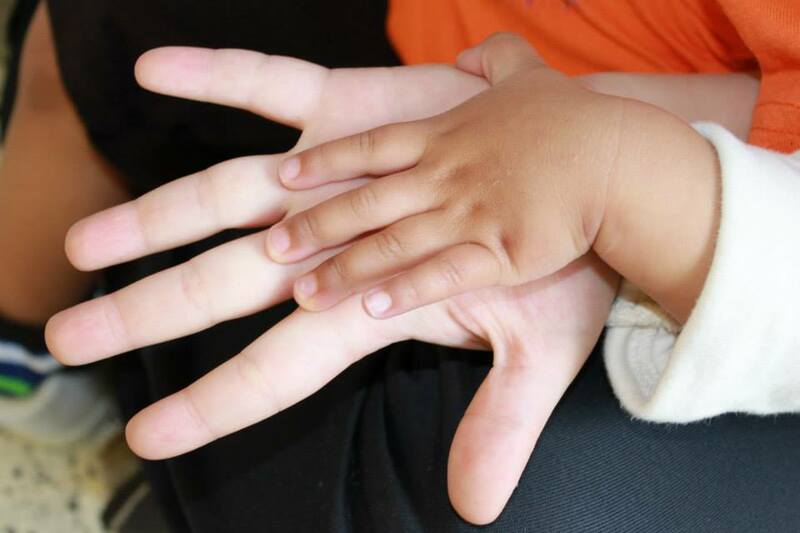 Even though some were toddlers, some had not sat up on their own, crawled, or taken their first steps, due to growth delays caused by lack of proper nutrition. On the third day there of having the duty of changing several kids’ diapers after a long night, I was proud of myself for no longer gagging. 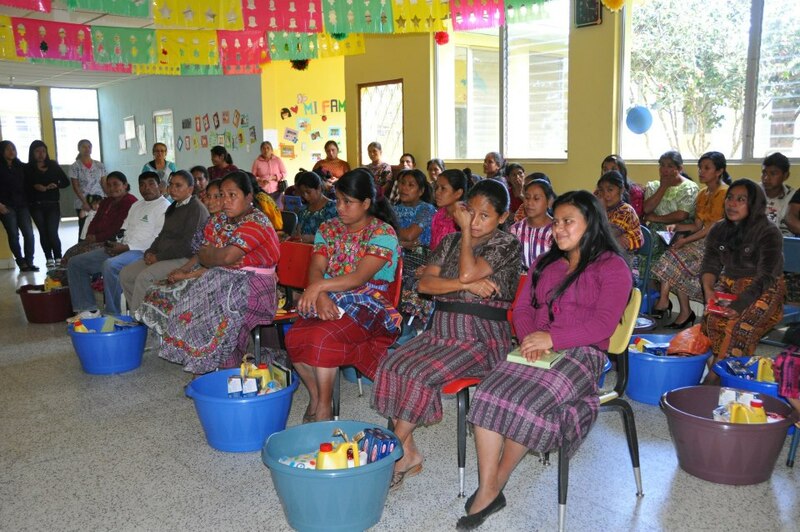 This Guatemala diaper changing ministry tops any church nursery worker experience I’ve ever took part of, and there were about ” 19 kids and counting” with not enough hands at times, although we thoroughly enjoyed it! We also helped with bath time, rocking them, playing with and hugging them. And of course, we fed them twice a day while patiently watching their tiny mouths opening to receive the food. What a delight! The first day or two, we encountered many of our children who were quiet and reserved, except at diaper changing time, because total strangers had invaded their home and they had not yet decided to fully trust us yet. But by the third day, their faces started smiling and they reached for us, arms outstretched, as we greeted them each morning. There were about 50 of us who ministered to the children, 7 hours a day, with a 30 minute lunch break. 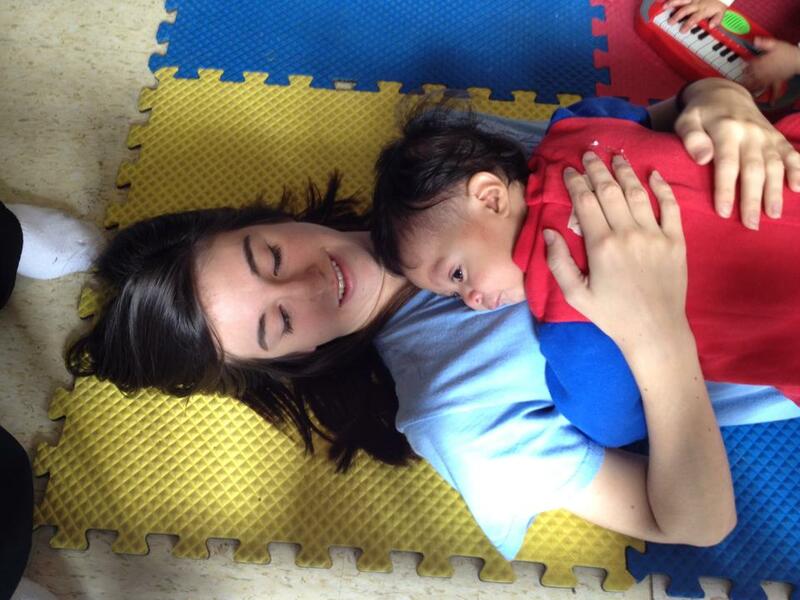 The Center averages about 80-100 children , newborn through age nine. Their families are unable to care for these precious children, some at death’s door, so they entrust them to the dedicated staff to nurture them back to health. 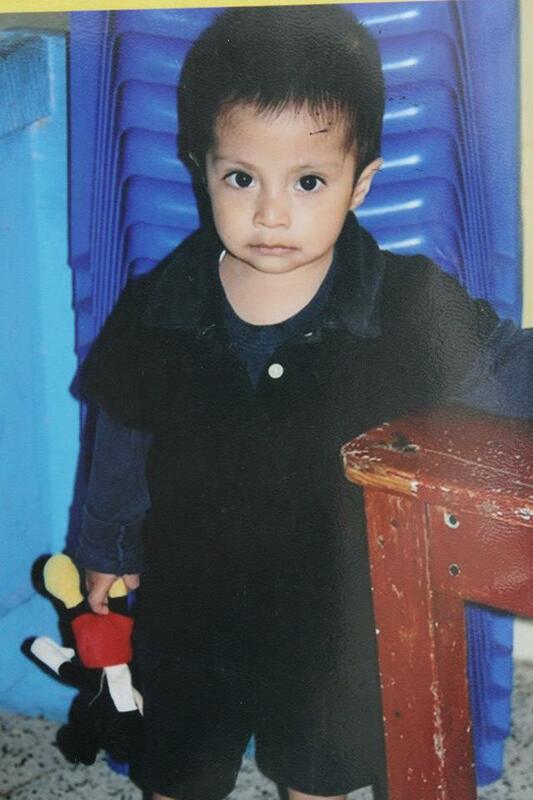 The Center provides weekly visits for the parents and children until they are healthy enough to go back home. When we tearfully said our goodbyes to the children and staff, Duane and I committed to sponsoring a tiny, one year old girl I cared for, who shares my mom’s middle name. I’m so excited to return to see her soon! Thanks for taking the time to read, and please stay tuned, because I will be sharing more posts before we leave.